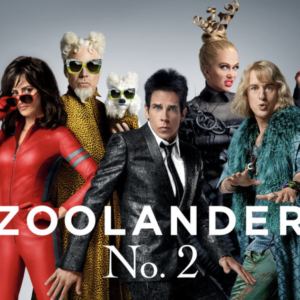 15 years after the silliness of “Zoolander,” Ben Stiller and Owen Wilson are back for another equally silly round of mayhem. 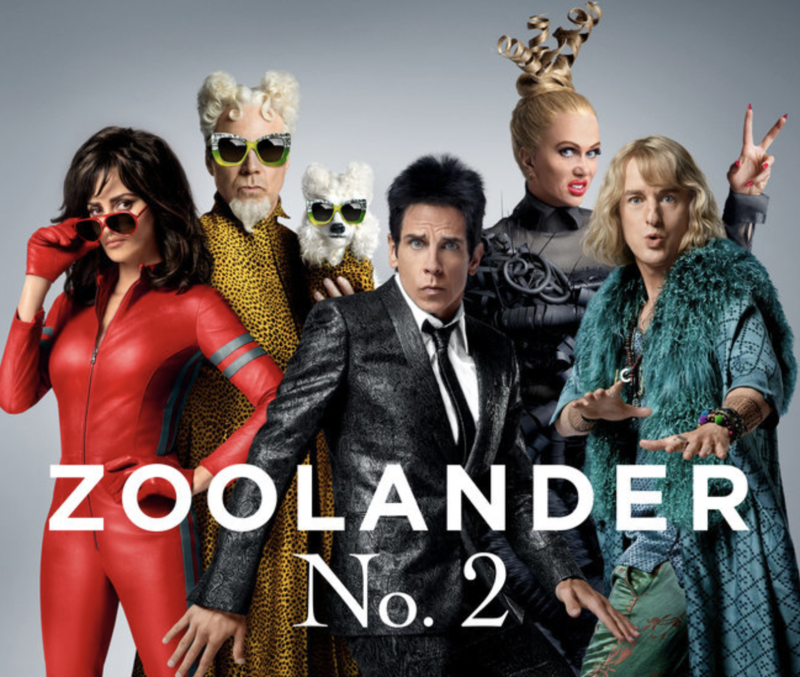 Like so many sequels, the zip and originality lag, even if the film’s ambitions are grander. But the stars are game and the goofiness will make you smile. Available May 24. Intelligent and respectful telling about the resurrection of Jesus as told through the eyes of a Roman Tribune. The film offers a fresh take on an old story, avoiding a lot of the heavy-handedness that often accompanies faith-based films. Joseph Fiennes is excellent as the Tribune ordered to prove the resurrected Messiah is a hoax. Available May 24. Rip roaring, old-fashioned adventure with stoic heroes facing insurmountable odds. Chis Pine stars a Coast Guard officer desperately trying to save 30 stranded sailors during one of the worst storms ever to hit the East Coast of New England. Based on a true story. Available May 24. An attractive cast of young men and women looking for love provide two hours of smiles, laughs and warm huggy-like feelings. It’s well-done, if somewhat generic, but if you’re in the mood for a solid rom-com it’s just what the doctor ordered. Available May 24. If you have a soft spot for bloated fantasy, “God of Egypt” is for you. The film is sort of a “Clash of the Titans” lite – if that sounds good – then check it out. Others beware. Available May 27. The title says it all – it’s an action-horror-comedy-romance. If anything, “Pride and Prejudice and Zombies” tries to do too much, and doesn’t do enough of any one thing, Still, there’s a fun charm to the whole thing that should satisfy fans of any of the genres. Available May 31. Workman-like retelling of Jesse Owens and his triumph in the face of Nazism at the 1936 Olympics in Berlin. The film can be a little slow in spots, but it’s hard not be inspired by the legendary events. Stephan James, as Owens, is outstanding. Available May 31. Another season comes to end. 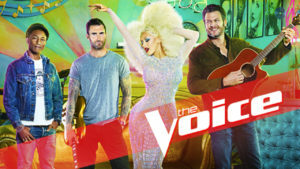 Can Christina Aguilera become the first woman coach to win the whole enchilada (with help of powerhouse singer Alisan Porter). Check out who’s going to capture this year’s crown. Series wraps on Monday, May 23, and Tuesday, May 24. Season 12 of “The Bachelorette” is upon us. The formula is pretty much set – if you’ve enjoyed past seasons, you’ll like this one. If you’ve never watched the show, you can join now and find if this is one of those guilty pleasures to fill your summer. Premieres Monday, May 23, on ABC. The second season of the science-fiction/horror/mystery series (produced by filmmaker M. Night Shyamalan) adds Jason Patric and Djimon Hounsou to the cast. The first season was a mixed bag of results, but the creepiness and mystery sucked us in. Let’s hope the new season can keep the ride going. Wednesday, May 25, Fox. Original comedy starring Adam Sandler and David Spade as two down-on-their-luck guys who fake their own deaths and try and start over with new identities. Unfortunately, the new lives they take on offer far more problems than they ever imagined. Debuts Friday, May 27, on Netflix. Remake of one of the most heralded mini-series in TV history. This eight-hour series will be broadcast over four consecutive nights, and boasts an all-star cast, including Forest Whitaker, Anna Paquin, Laurence Fishburne, Jonathan Rhys Meyers, Anika Noni Rose, T.I., Matthew Goode, Mekhi Phifer and James Purefoy. “Roots” will be simulcast on A&E, History, and Lifetime, beginning Monday, May 30. The variety show is back – at least for the summer – with SNL veterans Maya Rudolph and Martin Short headlining this new live series. “Maya and Marty” debuts on Tuesday, May 31, on NBC. One of our favorite reality competition shows is back. And who doesn’t like a gaggle of buff men and women fighting it out for a $1 million? Season 8 begins, Wednesday, June 1, on NBC. “Friends” alum David Schwimmer is back on TV in this new drama. Schwimmer and and his best friend (Jim Sturgess) struggle to open a restaurant in the Bronx, but must battle the mob – as well as themselves – to succeed. Adapted from the Danish series “Bankerot.” Series debuts on Sunday, June 5, on AMC. A “Blacklist” spinoff is coming next season to NBC. 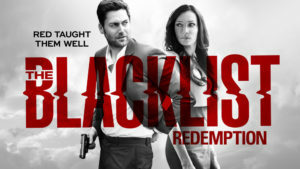 “The Blacklist: Redemption” will star Famke Janssen. “Grey’s Anatomy” alum Katherine Heigl will star in a new legal drama titled “Doubt” this fall for CBS. Kevin James is returning to the small screen with a new sitcom, “Kevin Can Wait.” The show will air Monday’s on CBS this fall. Another sitcom veteran, “Friends” alum Matt LeBlanc, is also returning to TV. He’ll star in “Man with a Plan” for CBS. Some cancellations that took the industry by surprise include, “Marvel’s Agent Carter,” “Castle” and “Nashville.” There are rumors that “Nashville” could be resurrected on another network. “CSI: Cyber” is getting axed after two years. The show’s cancellation ends a 16 year run of “CSI” shows, but don’t be surprised if the franchise is resurrected within a few years. “Supergirl” will move from CBS to The CW next season. The move was partially motivated by finances as Warner Bros will move production from Los Angeles to Vancouver. In the late night world, “Jimmy Kimmel Live” has been extended through 2019. Kids spend how much time online?